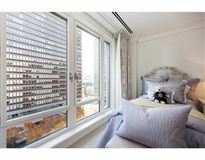 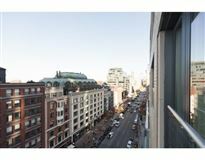 Imagine waking up in this lush and luxurious front to back residence with unparalleled sweeping views at the Mandarin. 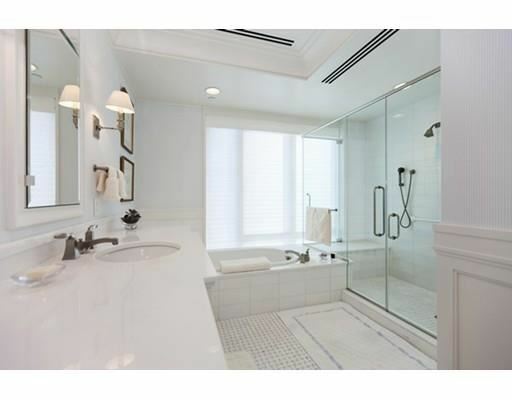 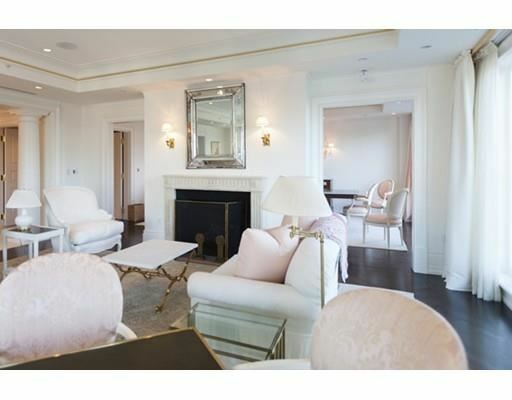 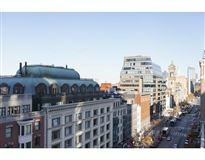 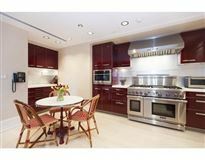 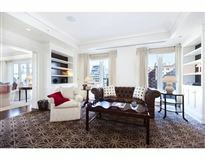 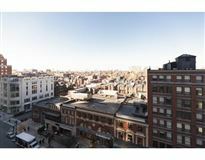 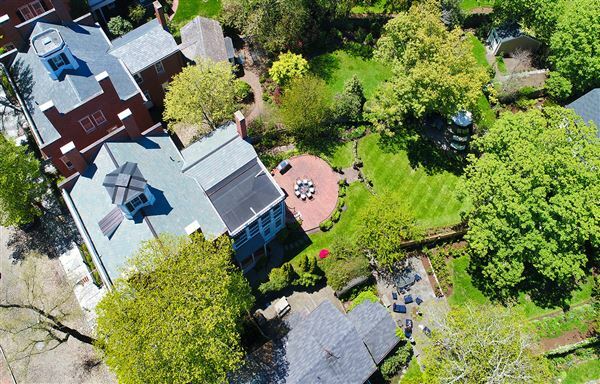 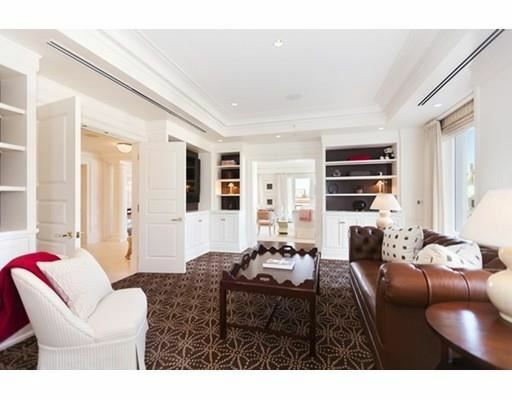 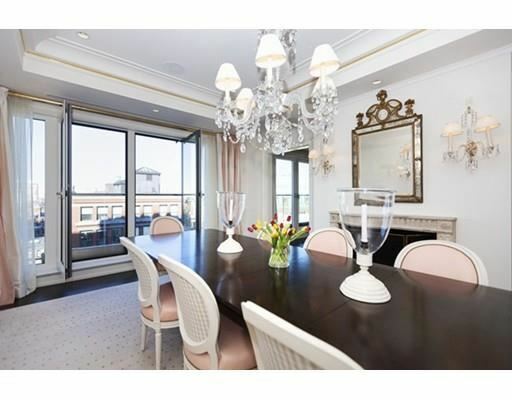 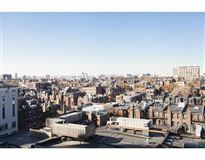 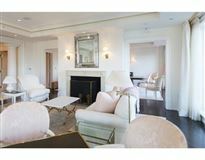 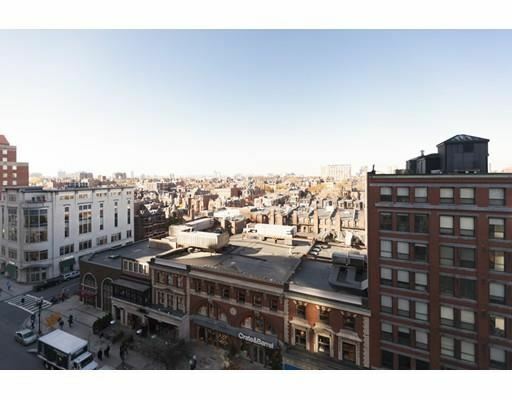 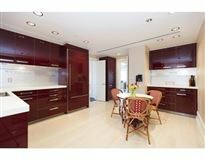 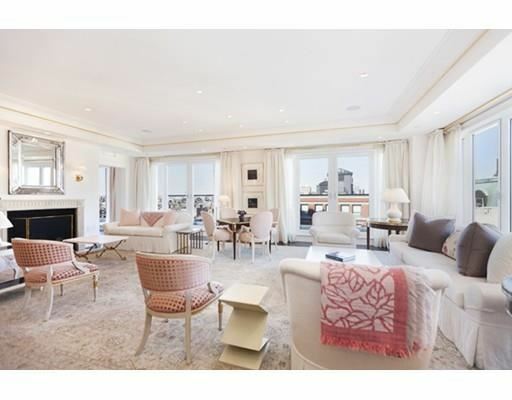 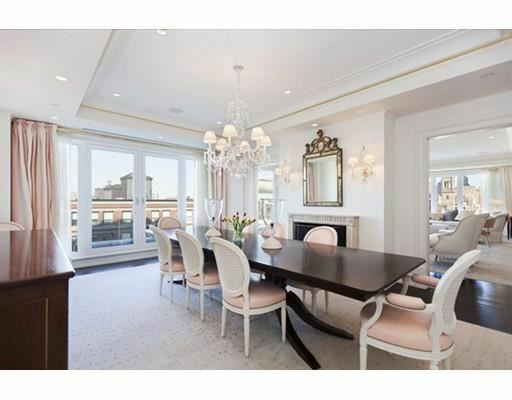 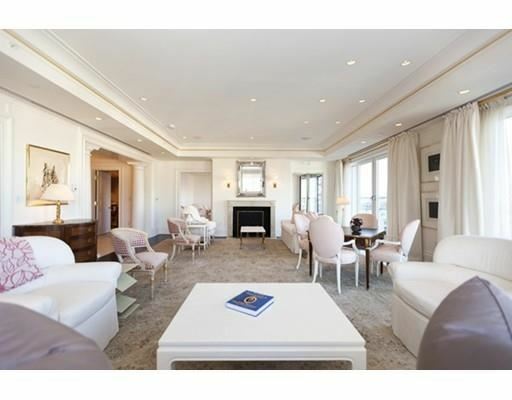 Experience one of the most coveted and sought after addresses in Boston's Back Bay. 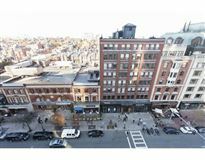 Take a morning stroll down Newbury Street. 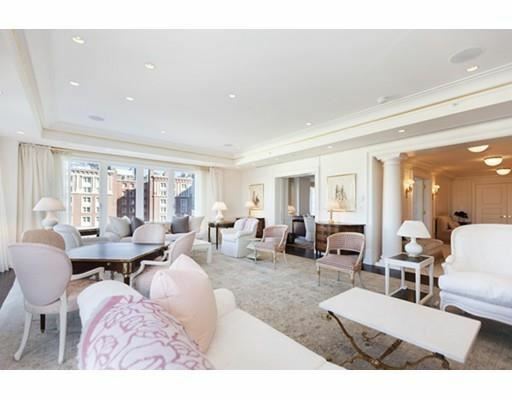 The residences at the Mandarin has become the unquestionable leader with the most refined and gracious service and thoughtful amenities in Boston. 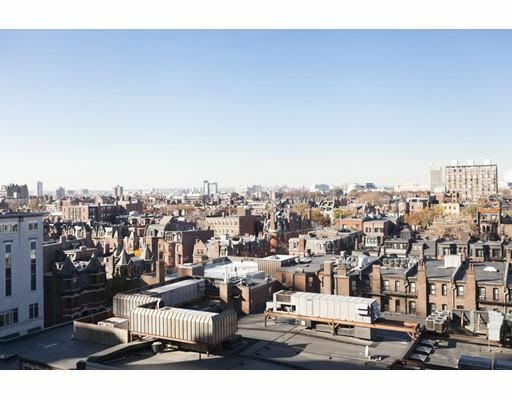 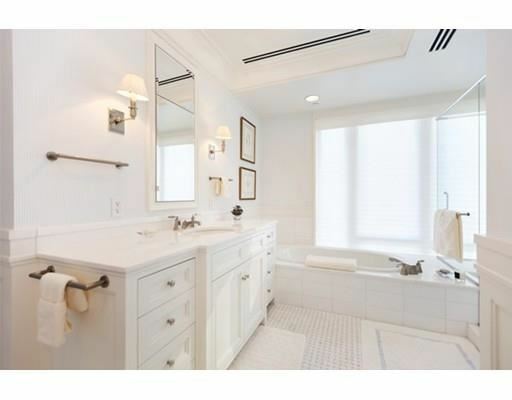 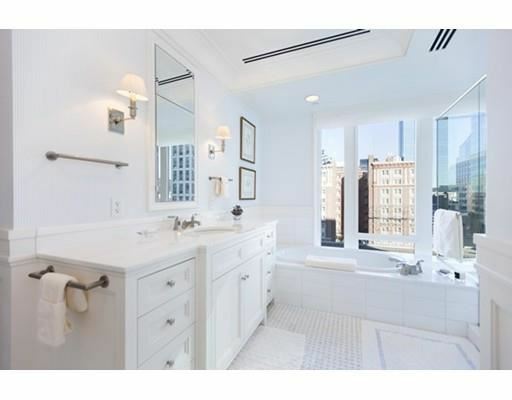 This unit is one of only a very few 3,500 square foot front to back unit in the complex with three bedrooms, three and a half bath, and offers a thoughtfully designed and open floor plan with commanding views of Boston in every room. 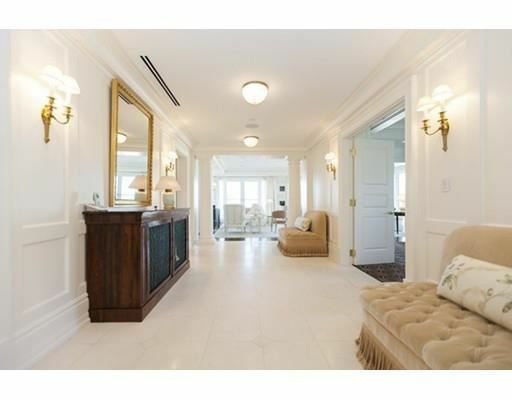 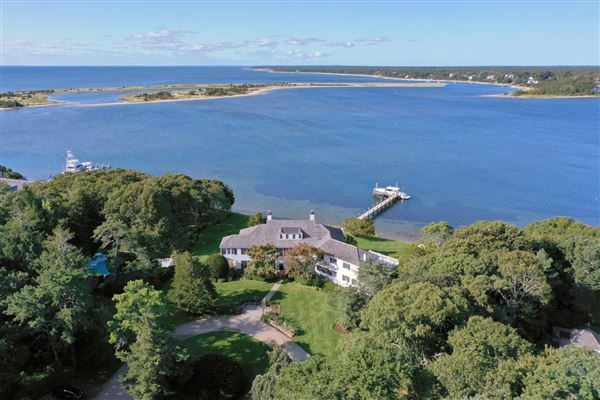 This magnificent residence was designed by world renowned interior designer William Hodgins. 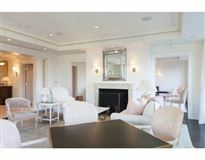 Live and enjoy the care free lifestyle and amenities that only the five star Mandarin can offer in a very sophisticated and refined private atmosphere and yet with a vibe second to none. 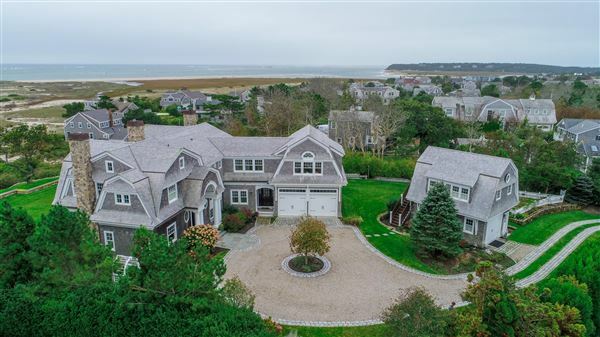 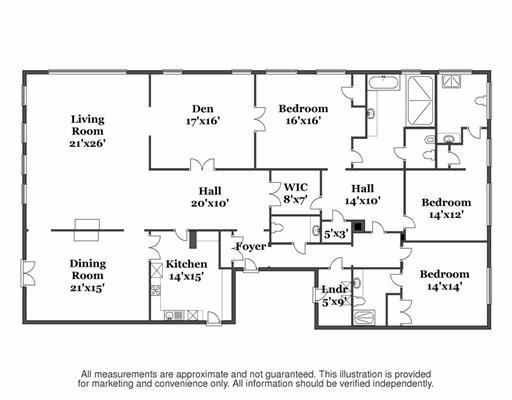 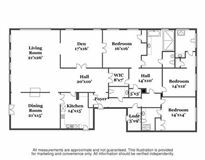 This residence includes two deeded parking spaces.